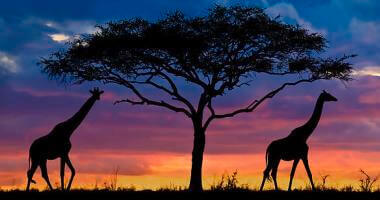 Honeymoon Safaris are custom designed to match the exact requirements of clients. Your choice of camps and duration. Botswana is a wonderful honeymoon safari destination as it offers amazing game-viewing, varied activities, exclusivity, intimate camps and lodges, stunning scenery and often very tranquil surroundings. 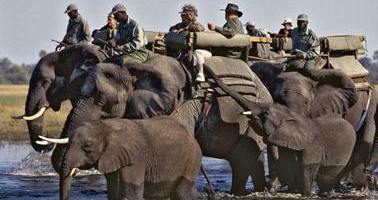 For the more active, there are walking and horse-riding trails to consider, and there are certainly a variety of unique experiences available to make any honeymoon safari memorable. 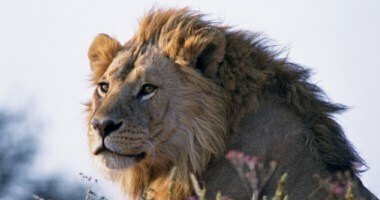 With iconic natural wonders such as the Okavango Delta to explore, Botswana really is a first class safari destination. However, Botswana safaris are not cheap and a Botswana safari combined with a good beach holiday does mean an expensive overall trip! 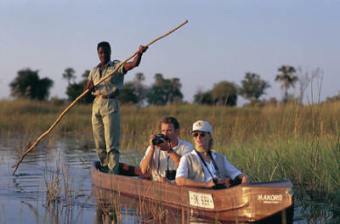 Whilst Botswana is land-locked, it can be combined with a variety of beach destinations or neighboring countries to include different experiences. 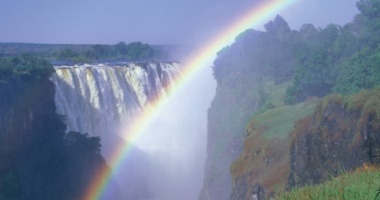 In particular, the Victoria Falls (Zambia/Zimbabwe) can offer relaxation as well as sight-seeing and activities, whilst slightly further afield amazing destinations such as Cape Town can easily be included. For the best beach extensions, Mauritius, Mozambique and The Seychelles can all be combined with Botswana, although you will need to travel via Johannesburg. We do not recommend getting married in Botswana because the process is ridiculously complex and you have to make more than one visit to the country! If you wish to get married in Africa, you’re probably better off considering doing so in South Africa, Zambia or Zimbabwe and then going to Botswana on ‘honeymoon’.